Many of us have lived through several "trends" for our kitchens. Back in the 70's colors were harvest gold, avocado, sunflower, and brown. Stainless steel has been the most recent trend and has been around awhile. This article is describing a new trend in kitchen appliances. 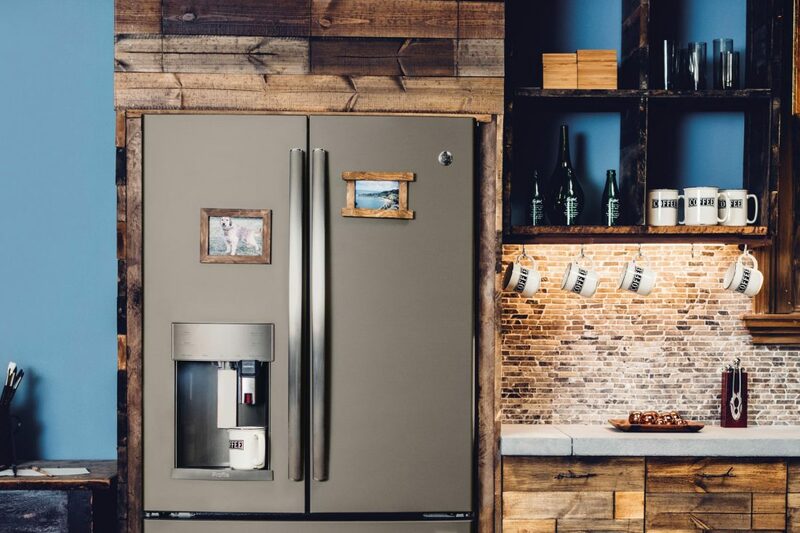 Anyone who owns stainless steel appliances knows how difficult they can be to keep clean. Thbis new trend is having a matte finish on the appliances. Many are done in bold bright colors, such as reds or blues. If you would like to read the entire article, you can click here.